Taso M. Milonas is an attorney admitted to practice before all courts in Florida and the U.S. Tax Court. He is a Florida Bar Board Certified Tax Lawyer holding a Master's Degree (LL.M.) in Taxation. 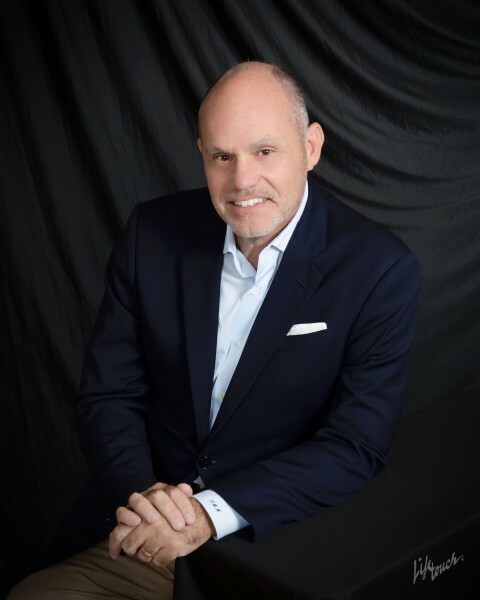 With a background in litigation and transactional law, his practice covers a widerange of matters, including IRS tax matters, estate planning, probate, guardianship, asset protection, business planning, and litigation. A significant portion of Taso's practice involves will and trust contests, representing fiduciaries and beneficiaries in complex litigation throughout Florida. He has extensive experience in estate planning and estate administration in uncontested matters as well. 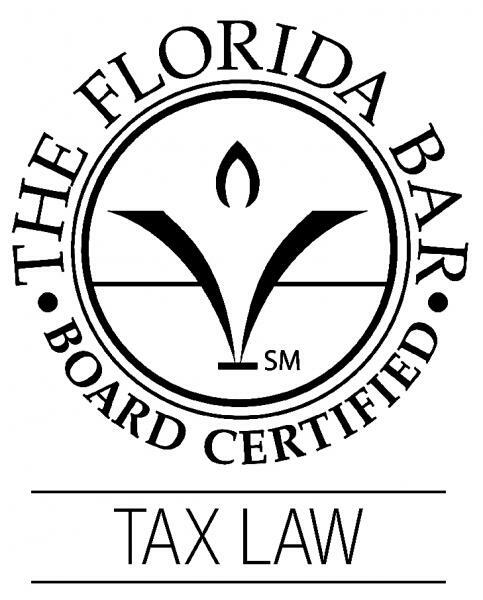 As a Board Certified Tax Lawyer, Taso is recognized as an expert in the field of tax law. He handles a variety of tax matters before the IRS and state taxing authorities, from routine audits through litigating refund claims. Additionally, Taso advises clients on corporate and business matters, including choice of entity, sale and liquidation, and succession planning for closely-held and family-owned businesses. Taso has received the highest peer-review ratings, incuding: Martindale-Hubbell's AV® peer-review rating for legal ability and ethical integrity; Florida SuperLawyer, and Florida Trend's Legal Elite. He has also attained a 10/10 Avvo rating and is certified by the Florida Supreme Court as a Circuit Court Mediator. Taso serves individual clients and their advisors throughout Florida on a wide range of legal matters. He is available to provide transactional services as well as litigation support services, including as lead counsel, co-counsel, special counsel, subject-matter expert and neutral case evaluation. In addition, Taso provides alternative dispute resolution services, such as private and court-appointed mediation. Taso invites you to look through this website to learn more about his practice and how he may be able to help you resolve your tax and legal issues. Please call or email to learn more. There is never a charge for an initial consultation. The hiring of a lawyer is an important decision that should not be based solely upon advertisements. Before you decide, ask us to send you free written information about our qualifications and experience. To comply with recently released Treasury Department Regulations, you are hereby informed that, unless expressly stated otherwise, nothing contained in this communication was intended or written to be used, can be used or may be relied upon by anyone for the purpose of: (i) avoiding penalties that may be imposed under the Internal Revenue Code of 1986, as amended, or other applicable tax law; or (ii) promoting, marketing or recommending any Federal tax transaction(s) or other matter. © Copyright Taso M. Milonas, P.A. 2010-2016. All rights reserved. Taso Milonas, J.D., LL.M., B.C.S.